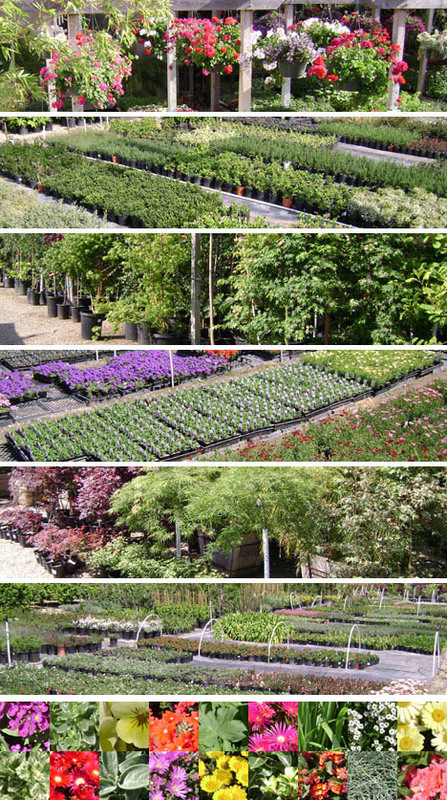 Next Saturday, March 24 at 9am (or anytime you can get there during the day) we are organizing a “cash mob” to descend on Knapp Nursery, owned and operated by Coast Community’s own Patrick and Sandy Caswell. To read more about the cash mob phenomenon sweeping the nation check out this article from USA Today. Many of you have been praying fervently for Patricks’ health and for the Caswell’s well-being. Here is a chance to come support them and demonstrate Christ’s love in a tangible way. Check out their website at knappnursery.com for more info about their business and to get a good look at some of the plants available for purchase! Let’s get the word out – facebook, twitter, email, blogs, and good old fashioned word of mouth – looking forward to an awesome time next Saturday!